Hazardous waste piles now exist on many industrial sites. Volatile components in such waste piles are available for evaporation and subject to wind and water erosion. They may be leached by percolation of rainfall and runoff. Piles containing minerals or metal values may be leached with weak acid or caustic to recover the value. Unless carefully constructed over an impervious base, leachate escapes to the subsurface, contaminating groundwater or emerging as base flow in streams. The waste pile has become accepted practice, followed by landfilling, when pile size becomes a problem. Recent determinations of EP or TCLP toxicity will bring many dross and fluff piles within RCRA control. RCRA regulations for waste piles are similar to those for landfills. waste pile or landfill requirements. Waste piles used for disposal must comply with landfill requirements. The requirements for managing storage and treatment waste piles include protecting the pile from wind dispersion. The pile must also be placed on an impermeable base compatible with the waste being stored. 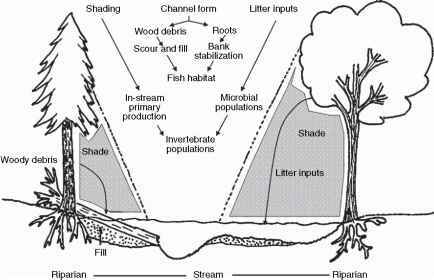 If hazardous leachate or runoff is generated, control systems must be imposed.